KAV recommends that you Go To Your Local Veterans Service Office (VSO). They get you ALL the compensation, treatment, benefits and services you’ve EARNED for yourself AND your family. It’s FREE. Our local VSO files 95% of their claims on line, with 94% approvals in about 6 weeks. Find your VSO using the search, above. Aside from the info below on the San Jose Vet Center’s Women’s Services, you may want to know about some other pages on this site. One is about Domestic Violence and Abuse. Another is about Sexual Trauma. 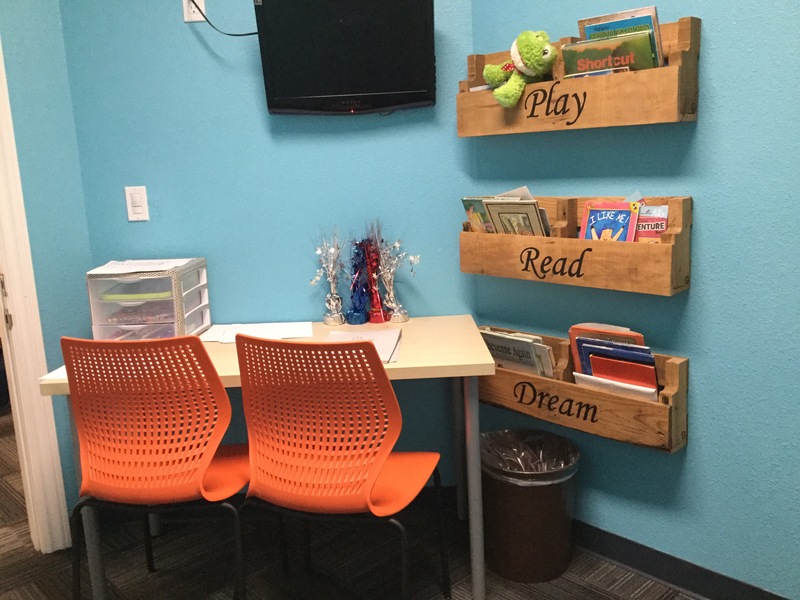 Others include Child Care and 60 more that you can find by clicking topics on our checklist. 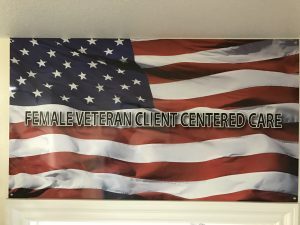 The San Jose Vet Center (SJVC), Women Vets are treated with the unique respect you deserve. You have a separate entrance, if you don’t want to sit in a co-ed waiting room. You have a choice of rooms on either the women’s or mens sides of the SJVC. You even have a separate bathroom. And, if you want to bring the little ones with you, feel free. 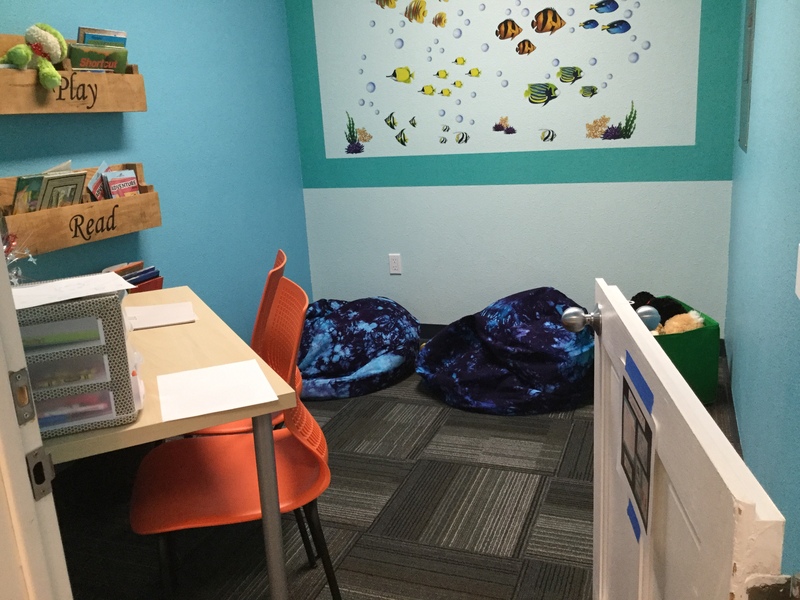 We even have a Safe and friendly play room where they can do their homework or just relax with books and toys. You may even be able to monitor them while you are getting the help you need. The SJVC is open from 7 AM to Midnight on weekdays and 8 AM to 4:30 PM on weekends and most holidays. Give them a call to get back to your best (408) 574-9200.